Shop the latest women's clothing and accessories - jackets, coats, sweaters and dresses. 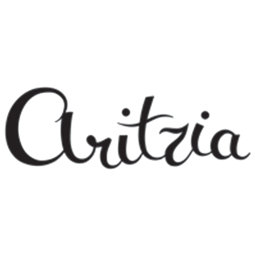 Aritzia. Visit Aritzia at Richmond's premier shopping destination, CF Richmond Centre.